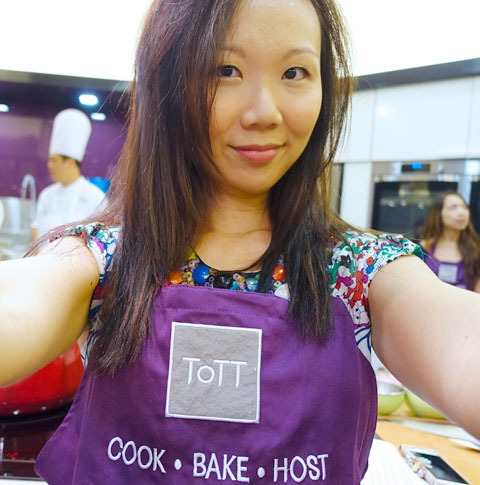 ToTT HANDS-ON COOKING CLASS | Beverly's Net: family. food. fashion. 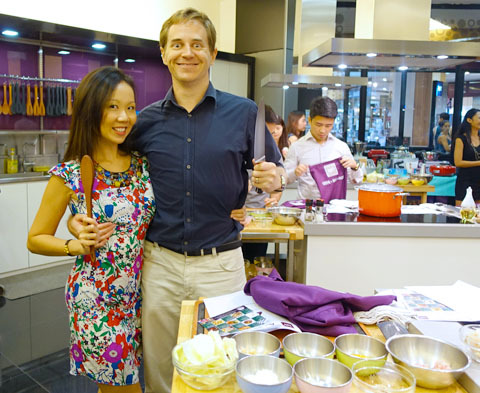 ToTT HANDS-ON COOKING CLASS – Beverly's Net: family. food. fashion. I’m all apron’d up and ready to cook! 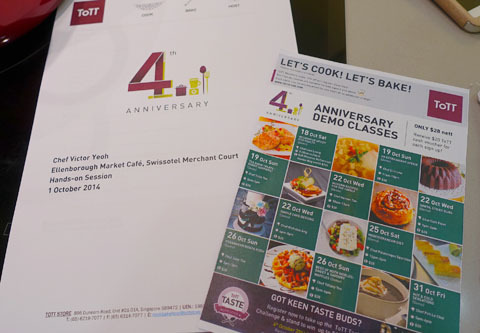 We were here in celebration of ToTT’s 4th Anniversary this October. I love hands-on cooking classes, so I was pretty excited for this one. Plus, it involved Peranakan food, something that I haven’t really eaten before! 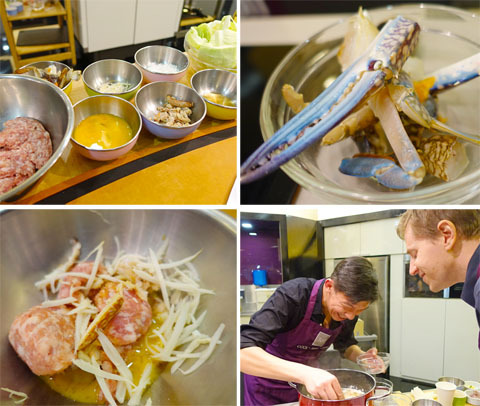 Chef Victor Yeoh of Ellenborough Market Café (Swissôtel Merchant Court) was in action for the night, leading us through the steps to cook up our two dishes. The finished bowl of Bakwan Kepiting soup, in all its steamy goodness. 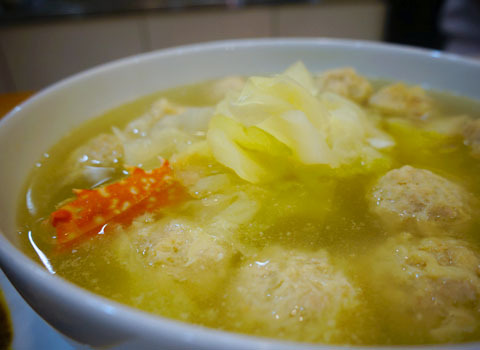 It’s amazing for kids, because the cabbage is so silky soft it can be slurped right up, and the meatballs are delicious. Next up was a tres piquant Ayam Buah Keluak. 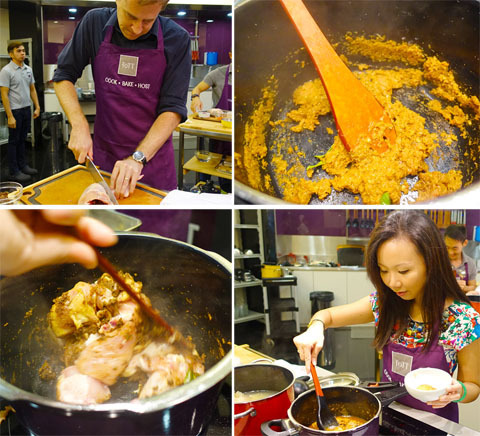 It’s a very traditional Peranakan dish, making the use of a black nut as the main incredient. 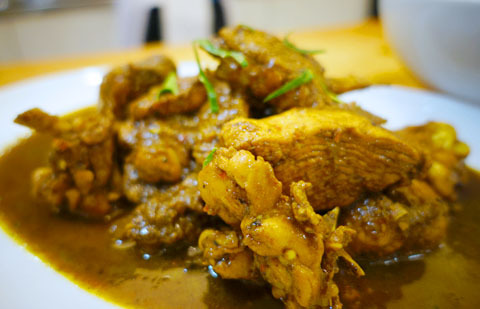 Our version used chicken chunks stirred into the thick, rich sauce. It packed a PUNCH!!! One of the most robustly flavoured dishes I’ve had. This dish was even better the next day, when the flavours had fully settled and absorbed into the chicken. Mmm! 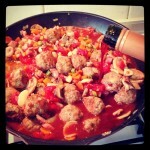 Fancy learning more about cooking? 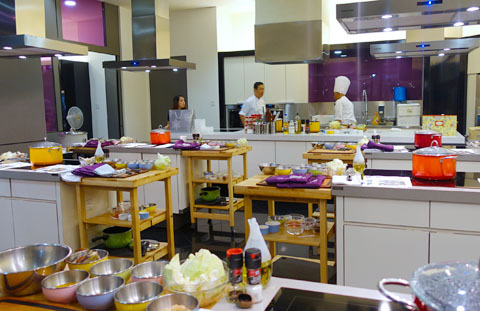 ToTT are holding some special Demo Cooking Classes where you can watch and learn from the experts. 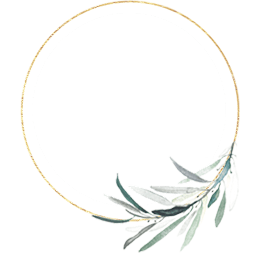 There are a list of 11 classes this Oct that you can sign up for here. 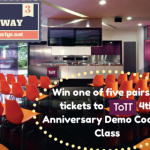 GIVEAWAY: Win one of five pairs of tickets to ToTT’s 4th Anniversary Demo Cooking Class!